Need help selling your used machine? 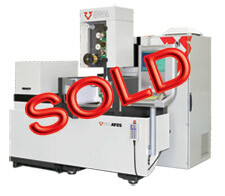 List your machine on CA Machine Tools for FREE! We can help you connect with a buyer for your used machine. 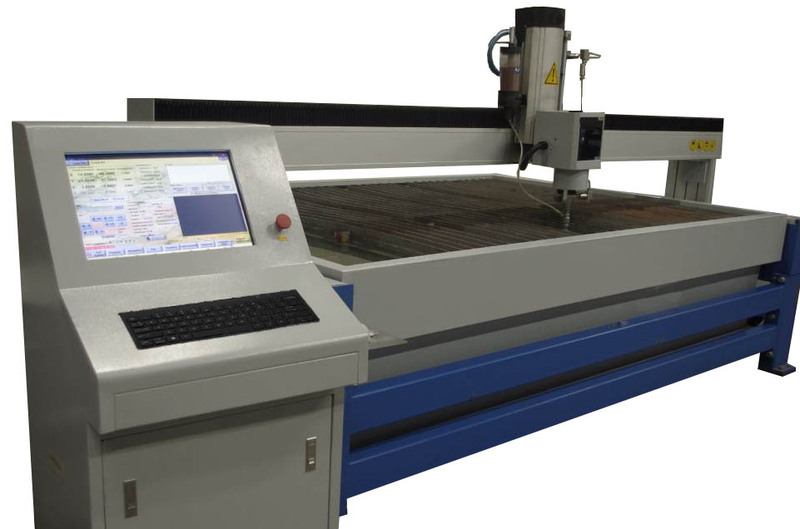 Through our high traffic website and database of over 10,000 machine shops your machine will get fantastic exposure. Register for our site and you'll be able to login and list your used machines. In fact, we'll let you list as many used machines as you like. Our only requirements are that you keep your contact information up to date so that we can connect you with potential buyers, and that you remove the used machines listed when they're sold. 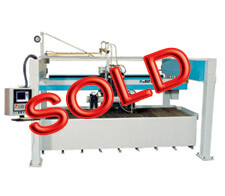 Take advantage of our free used machine listing service while it's still free! Register now! Enter numbers in the image.